Did you know your heating system is a lot like your car. Through constant use, it requires regular maintenance to ensure optimum performance, and to minimize the chance and severity of break-downs. It is also important to regularly maintain your unit and check that the system is safe to use! Cracked heat chambers and blocked flues can create a harmful and potentially fatal environment (Carbon monoxide poisoning). A well maintained heating system will run more efficiently and can help reduce your energy bills. 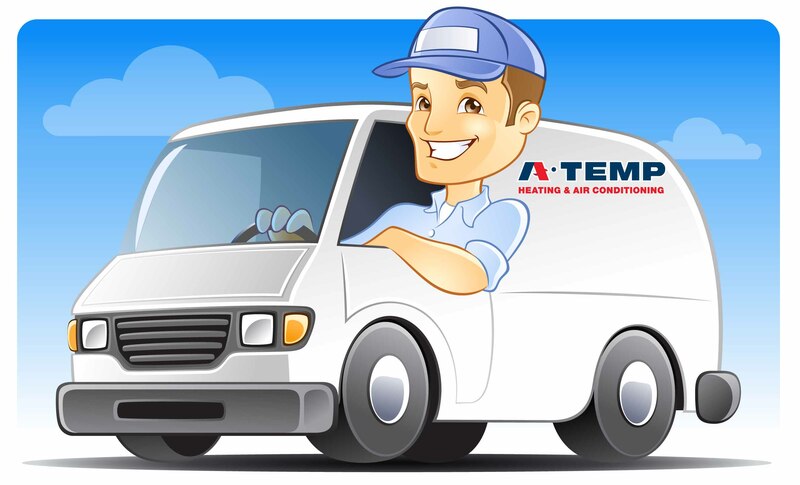 Regular maintenance will ensure that your heating equipment keeps you warm even on the coldest of days. Run unit and check for any wear in components.